Indulge yourself with our sweet offers! 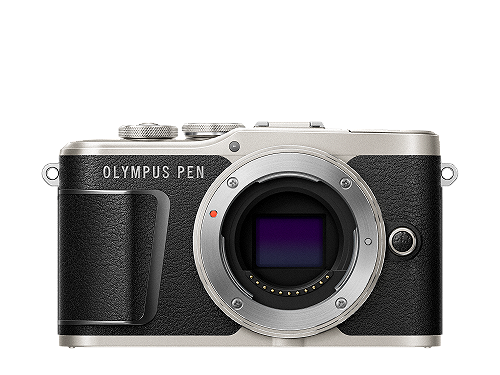 Better photographs with no fuss and a beautiful camera to take them on - that is the essence of the E-PL9. 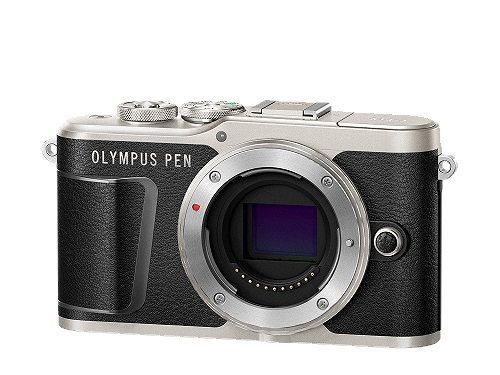 This gem of a camera is aimed squarely at anyone who is a hoping to take photography more seriously but wants to ease their way in. 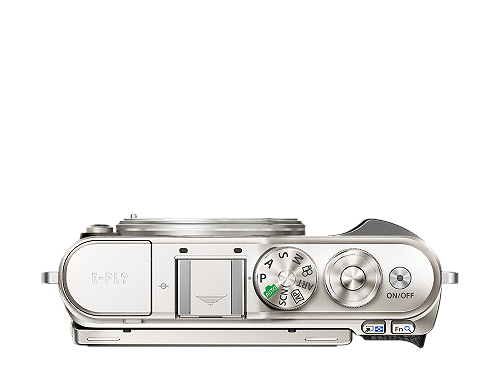 Start on auto and progress to full control via the intuitive touch screen access to AP (Advanced Photo) mode. 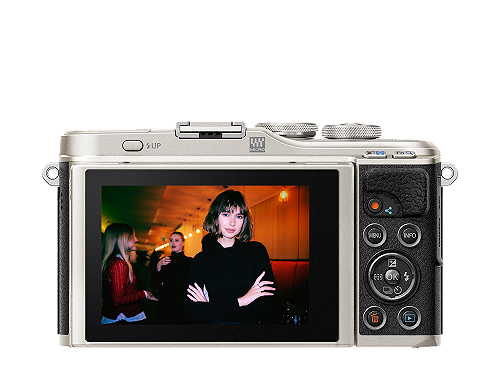 Beautifully made, the E-PL9 is smaller lighter and a whole lot prettier than conventional system cameras yet it delivers results that will make you the envy of your friends. 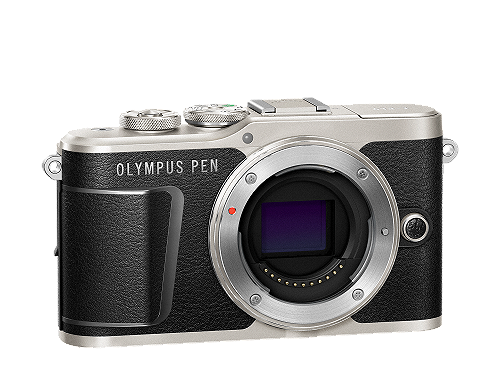 Compatible with all Olympus MFT lenses, this latest Olympus PEN is camera you will want to take with you whatever the occasion. Do not hesitate to contact us in one of the following ways.